Covers - CFMS. Financial Planning and Reporting. Covers have supplied a diverse range of Timber and Building materials to a wide spectrum of customers for over 160 years. 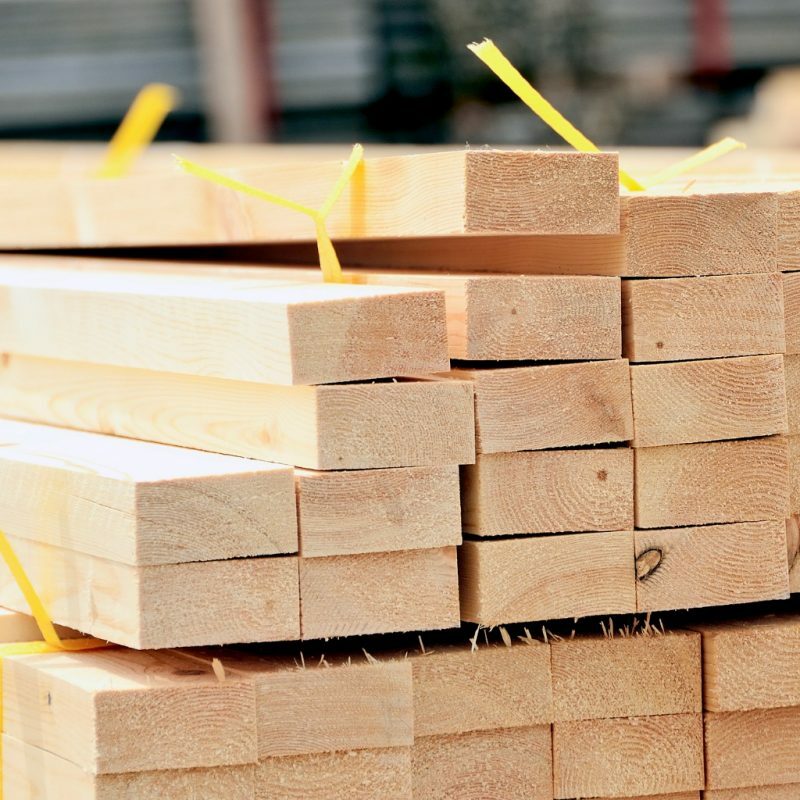 With 13 branch locations spread across the South of England, they are well situated to supply Timber and Building materials from their extensive range of over 23,000 product lines. 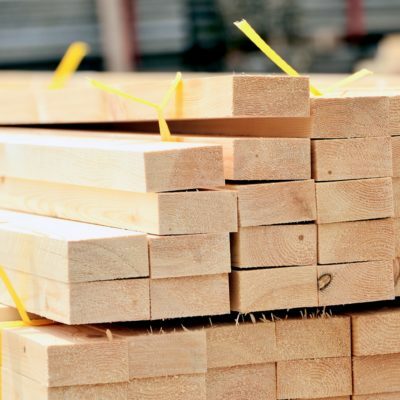 They have built their reputation by offering their customers a comprehensive selection of quality timber and building materials at competitive prices. Covers Import Timber directly from the source and have Timber mills equipped with fast and flexible woodworking machinery to produce quality joinery and moulding. The business is part of a wider group of 23 businesses with interests in property and agriculture. As with any spreadsheet environment, the adding of new elements to the workbook took a long time and the amount of additional analysis beyond the standard workbooks was very low, it required rekeying and copying and pasting of data before any new way of looking at the data could be achieved. Covers required an improved process of management reporting and consolidated accounts. This meant reducing the time to get to the first cut from data loading and making it easier to manage the process. Covers suffered from having a multitude of linked spreadsheets, some with data loaded from their general ledger and some updated manually. The fact that various group companies had different activities meant that doing consolidated accounts was particularly difficult. Detailed sales reports also required a lot of maintenance as each product group is assessed separately. 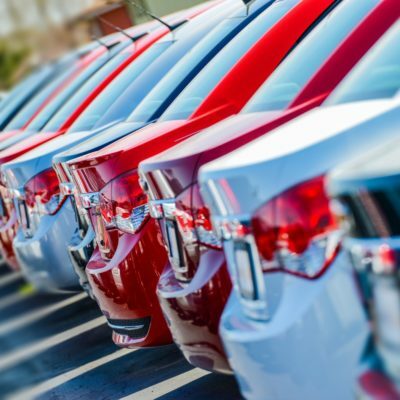 Weekly sales and profitability reports must be produced for each branch, detailing the result for the main 3 product areas and over 6 cost centres. The budget process also used spreadsheets and required considerable spreadsheet effort each year. The Jedox solution allows for manual data entry and its multi-cube architecture supports the needs of the different company structures. The cube structure means that the detailed product structure can be delivered and easily maintained. Reporting structure data can be analysed from a total level through product group and down to the lowest product level. The consolidation for the group now takes under an hour and provides consolidated cash flows, balance sheets and profit and loss. All inter-company balances can be reviewed centrally on a single report and are simply reconciled.